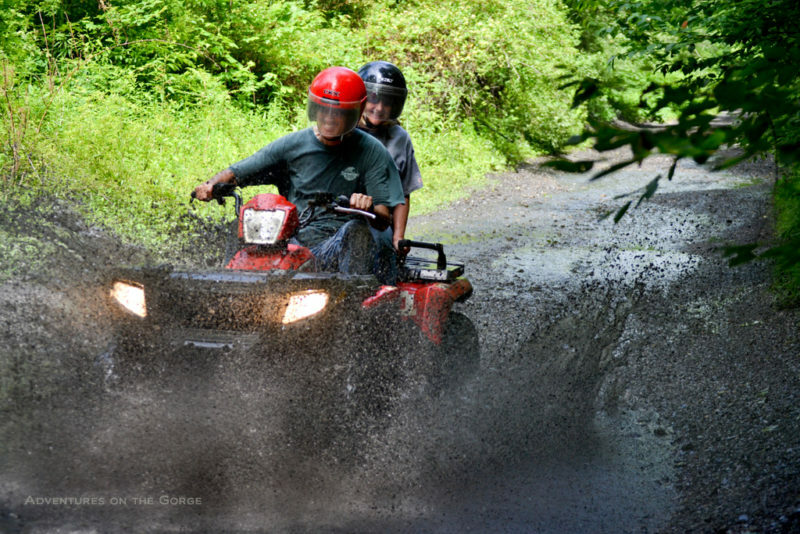 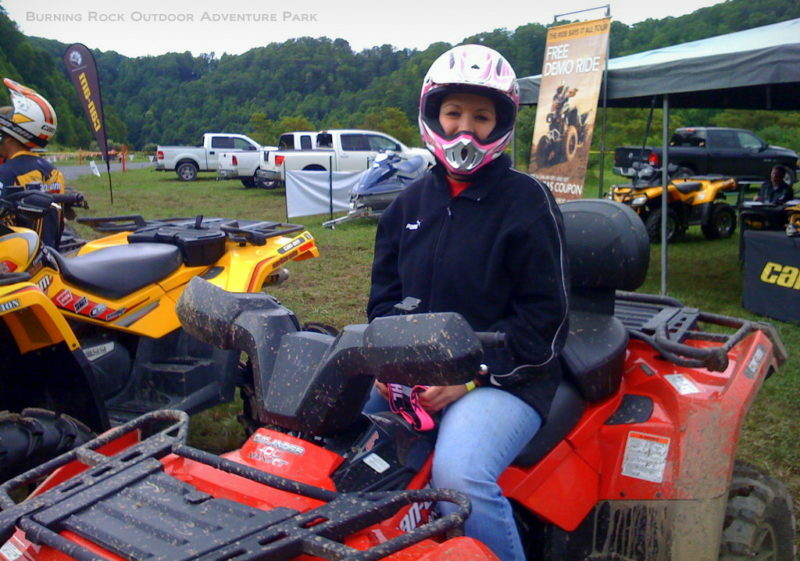 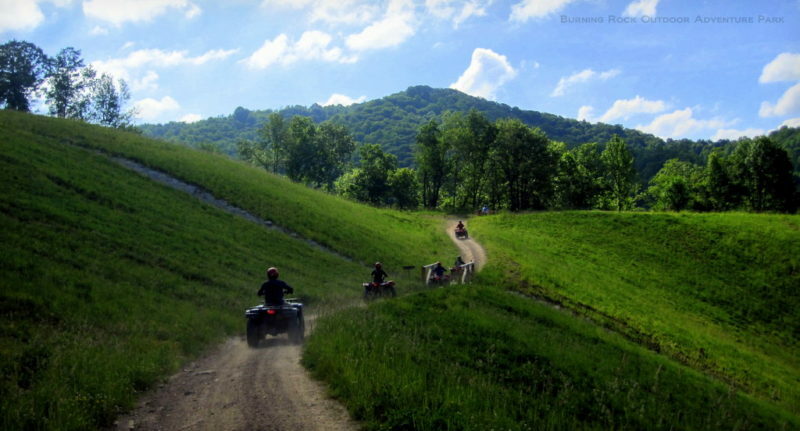 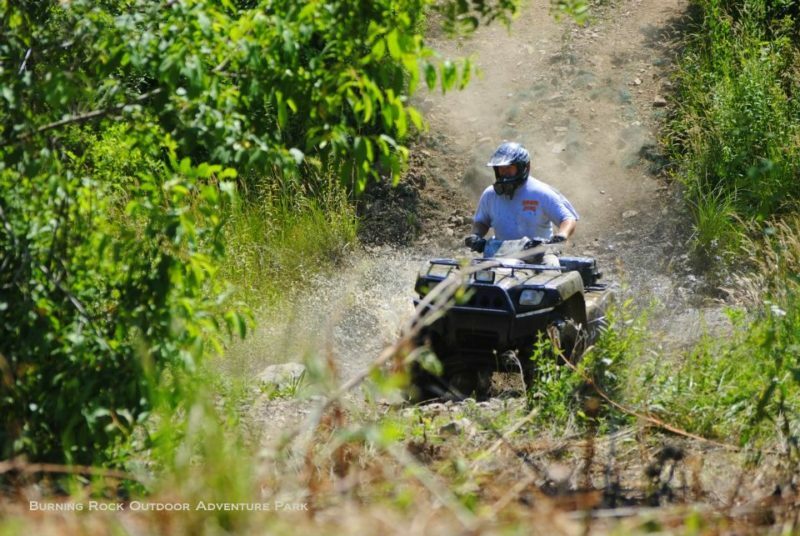 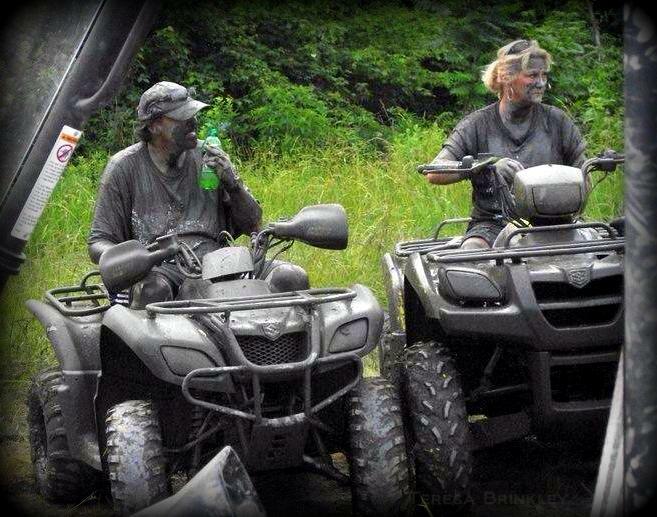 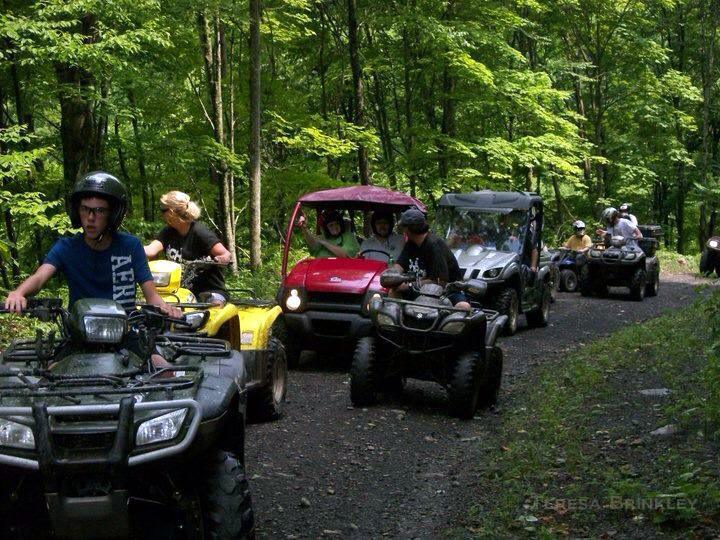 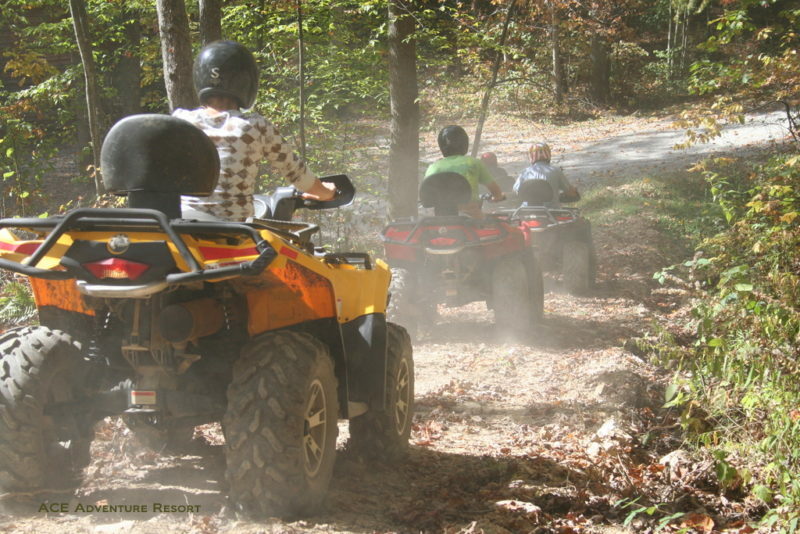 ATV touring is one of the most popular forms of outdoor recreation in West Virginia. 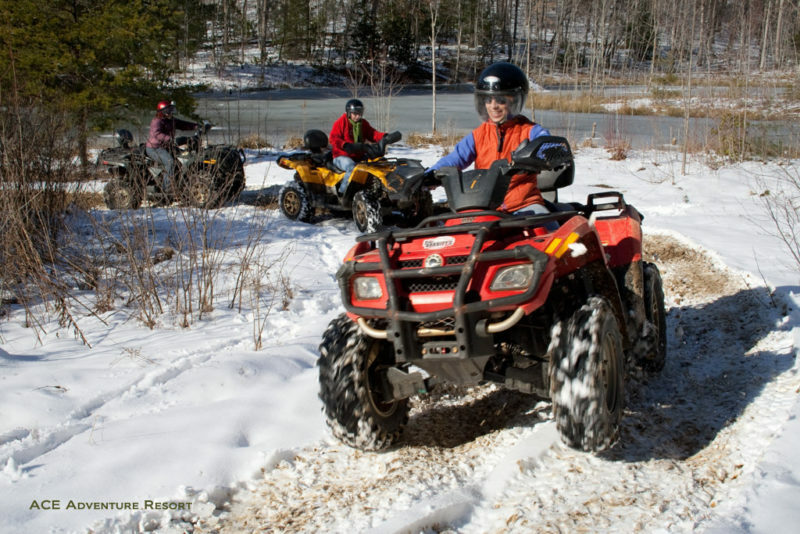 All-terrain vehicles had long provided a means for farmers to manage far-flung fields and to help hunters to reach distant stands, but they’ve since become a preferred source for fun for all. 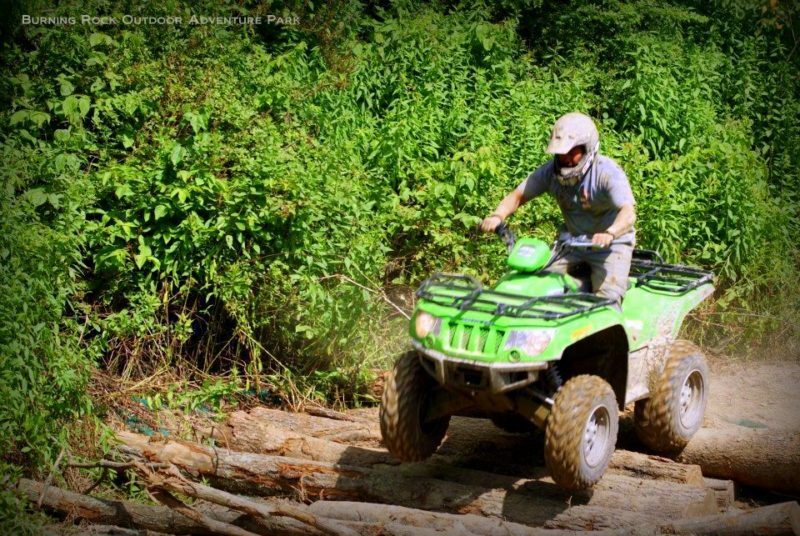 Share your ATV touring photos with other explorers. 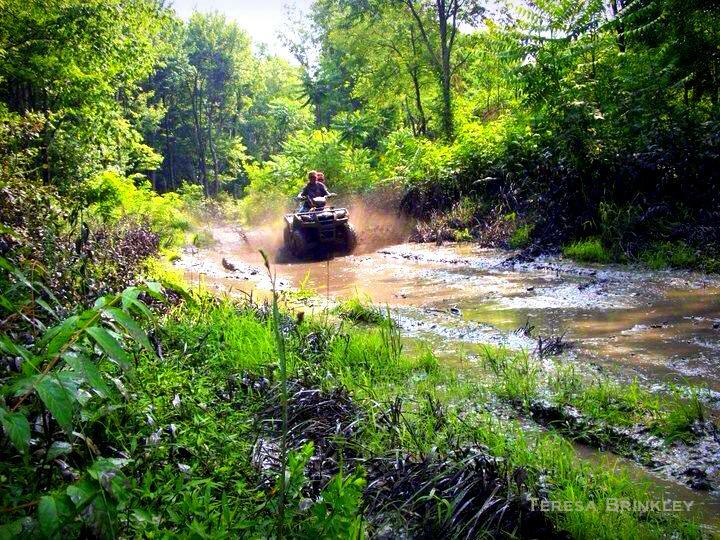 Do you have ATV photos you’d like to share? 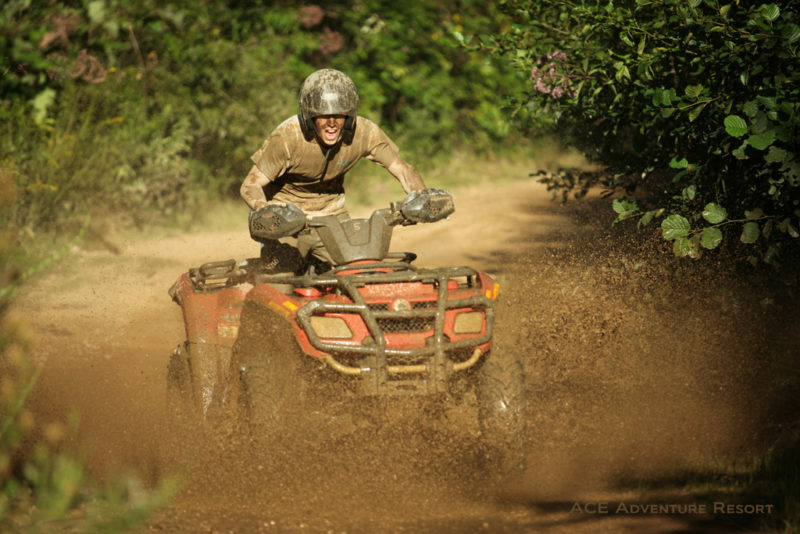 We’re continually looking for good photography that accurately portrays the excitement of ATV recreation in West Virginia. 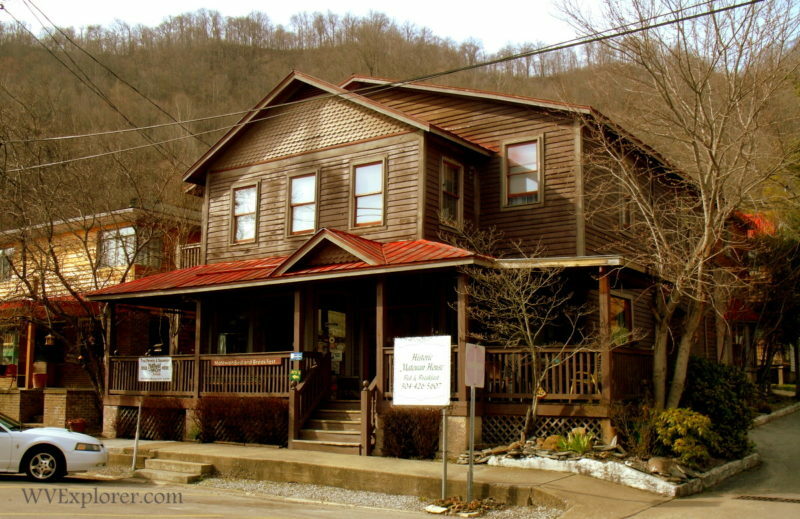 Please, let a member of our editorial staff know of your interest.